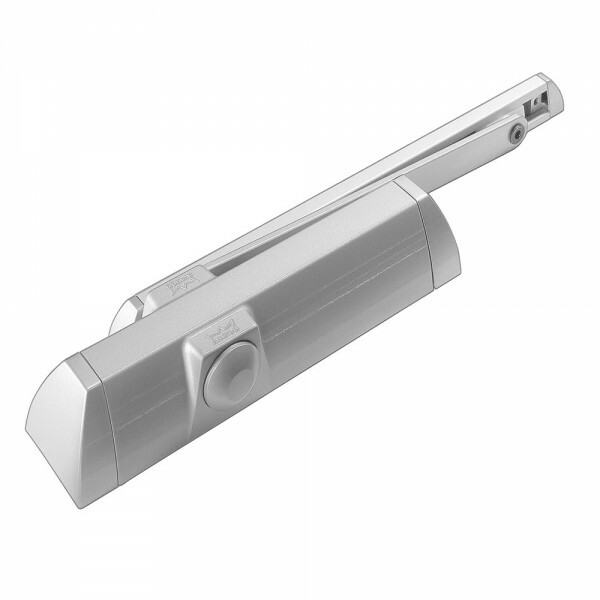 The Dorma TS90 Cam Action Overhead Closer is a basic slide channel door closer with cam-action technology suitable for single leaf doors. It is convenient, low-resistance opening with fully controlled closing and has two regulating valves for precise adjustment of closing speed. The heart-shaped cam and the linear drive mechanism of this closer ensures that the resistance encountered decreases almost instantly with the door opening action. This makes it easy for children and the elderly to open the door.